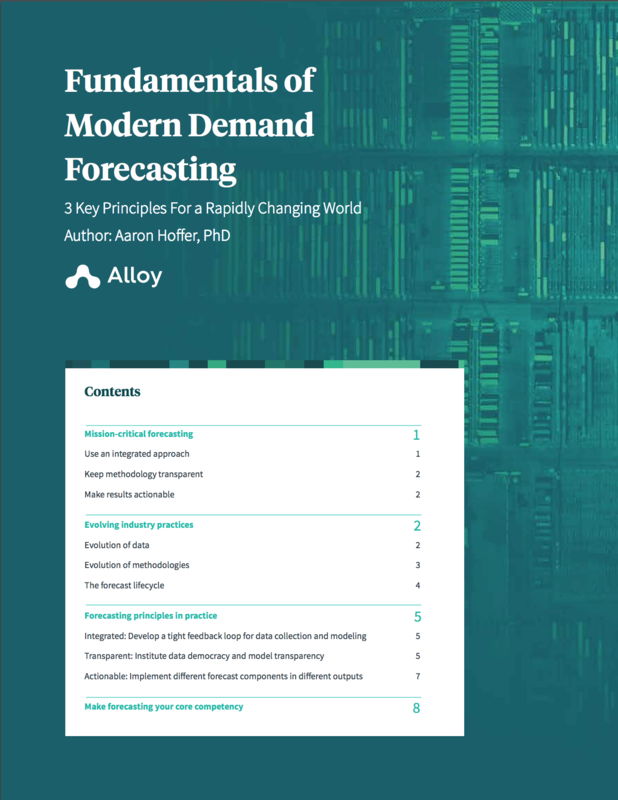 Historically, retail forecasting has been a static input into a manual process for sales operations and supply chain management. Consumer goods companies and their retail partners created forecasts for predicted sales (or, in many cases, sell-in), updated them on a quarterly or, at most, monthly basis, and then made decisions accordingly. Due to how time-consuming and slow the process was, forecasts were not revisited until it was time to evaluate results at the end of the quarter—too late to make any meaningful corrections. In today’s fast-moving retail environment, this old mode of forecasting is no longer sufficient for brands that want to succeed and thrive. Instead of an isolated, one-time exercise, forecasting now needs to be a process that happens continually, providing critical, real-time input for decisions across the organization.